There's nothing quite like getting a knock on the door just before breakfast, and being handed a massive box with not one, but THREE different cereals to choose from! Especially when one of them is CHOCOLATE flavour! 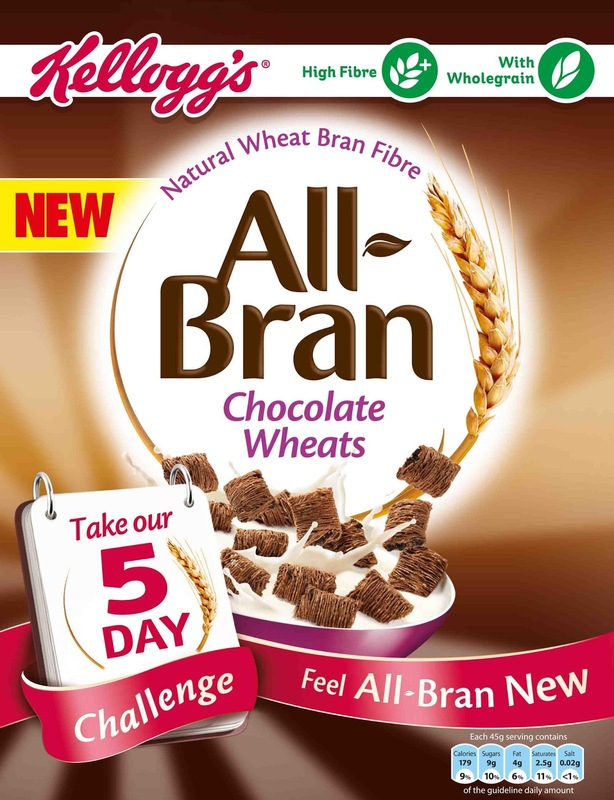 I have signed up for the 5 Day Challenge to see if All-Bran really can make me feel better in under a week. And I'm really hoping it will because I'm only a matter of weeks away from having this baby (next month, OMG!) and my digestive tract probably isn't as happy as it could be! I am grateful for any help I can get in that department, especially if it is likely to give me a bit more energy too. So here we are on Day 1! I'm more than just a little lethargic. Being 8 months pregnant and having 3 kids ages 6 and under is taking it's toll. Hubby is being a great help but I am still worn out. I'm also not eating properly because it's so flipping hot! 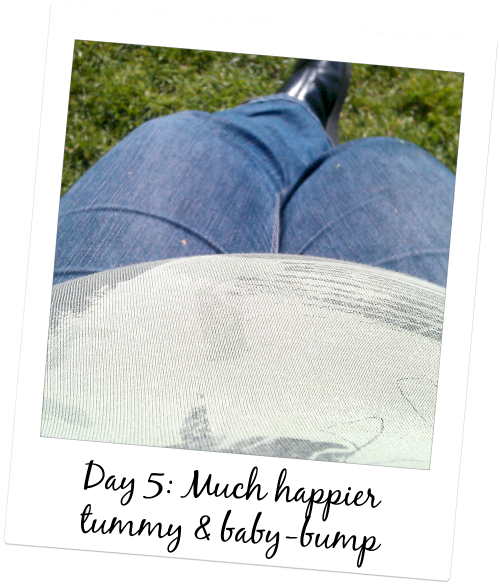 The last few days that has had an, ahem, impact... on my digestion. This morning I had my first bowl of All-Bran. I chose the Golden Crunch, which is multi grain so not too heavy on the bran flavour. It's actually REALLY REALLY nice! It's our anniversary today! And we're having a visit from my my mother-in-law too. 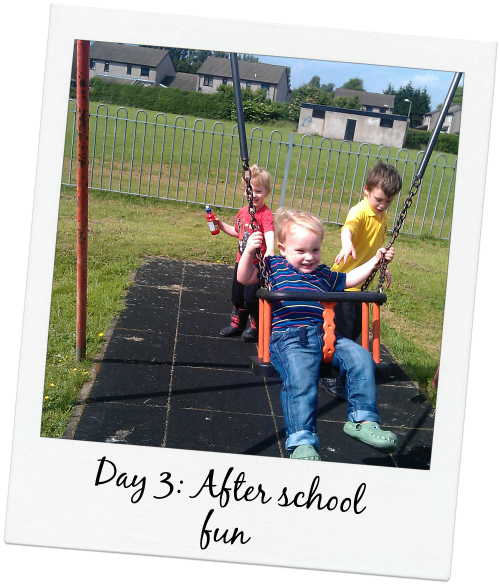 The kids want to go to an indoor play area. It's going to be a lovely day, but exhausting in my condition. Really hoping I start to feel the benefits of All-Bran energy soon! I've tucked into a bowl of Red Berry Crunch this morning, with mixed cereals and freeze dried fruit, in the hope that it will provide enough energy to get me through to the late lunch we'll be having. Start of a new week! This morning I have had a big bowl of Chocolate Wheats. I like the other two better, but this is still nice. I am starting to feel the affects of the cereals now though. 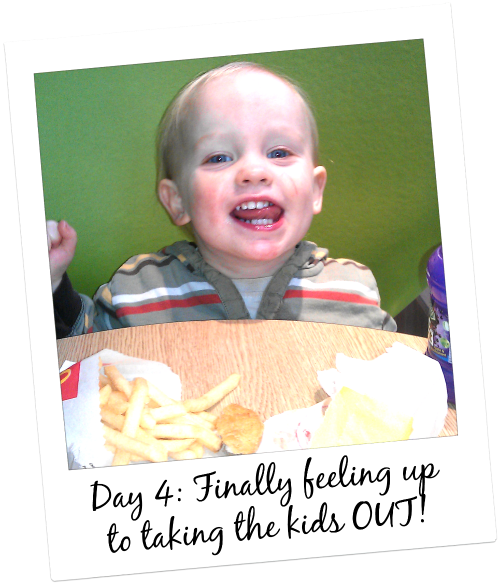 My earlier digestive problems seem to be improving, and with that, my energy levels and mood are improving too! 2 of my boys are out for the day (school & nursery) but I'm having loads of fun with my youngest, and if this weather holds I can see a trip to the park after school! 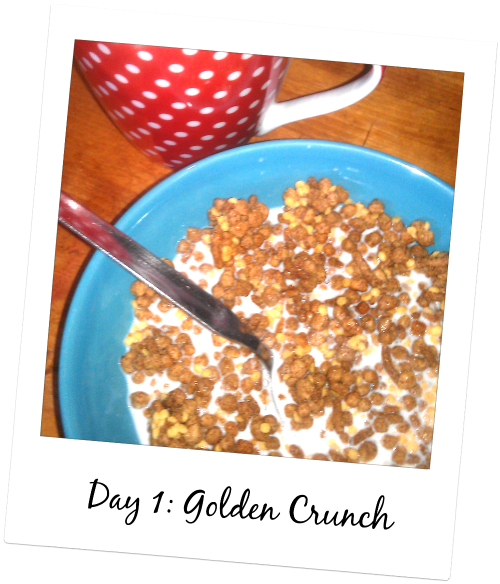 Back to the Golden Crunch this morning! I think I like this one the best. Busy day lined up ahead,. 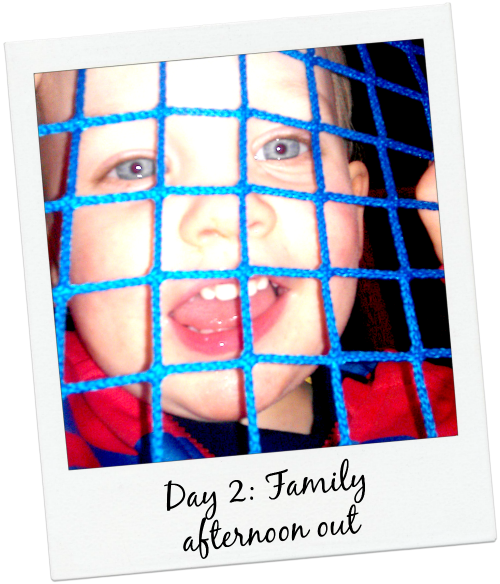 I have two of the boys to mind today and we're off shopping. I've not felt up to this the last few weeks so I've been getting deliveries, but I think I'm up to it today! Whoo! I think I am totally sold on the two Crunch varieties I have been eating this week. I had Red Berry again this morning, and very nearly went back for a second bowl. Good job it's filling! I've noticed I'm nibbling a lot less through the day since I started on the All-Bran. That has to be a good thing too! I'm less bloated, I have more energy, and best of all..... my digestion is back on track! Okay, I am impressed. I'm not a fan of bran normally. But the Chocolate Wheats are nice, and the Golden Crunch & Red Berry Crunch are simply delicious! They have made it onto my regular shopping list. and now I am including eating a bowl of All-Bran for breakfast. It's taken ALL of these things together to sort me out 100%. And I feel SO MUCH BETTER!